I'm an artist, video creator, writer - most of all I'm a story teller and I want your help to tell my stories! Gang, it is so hard for me to ask for other people's help I literally started and stopped writing this sentence 5 times. I NEED you and as my brand and Patreon grows in support I'll be able to offer bigger and better things. Check out the stretch goals below. Right now I'm offering original signed art, access to original private content and my humble thank you! Prooflings, you've been with me since I started posting content online since 2005 (some of you even before than), or you're brand new to me. Please join me in my journey and help me get back to making quality content. I just got access to the youtube space, so I know have amazing stages and equipment at my finger tips. I can shoot a lot of cool videos, but with it comes some bigger expenses, like production insurance, paying crew, feeding crew and black mailing Justin Bieber... wait scratch that last one. I'm still figure out the budget but eventually we'd like to just flat out turn off all ads on those videos. Gallery Members will be automatically upgraded - The canvas print will be mounted over 3/4 inch thick (depth) stretcher bars. The Undead are unpredictable who knows when they'll strike and launch their perk! Seriously I appreciate whatever you can give to help me stay in production. I even give you a shout out special page on my blog. Every month you're donating You'll also get 25 'slices' (loyalty points via streamlabs) per $1 to use on my twitch stream! You've just sponsored 1 hour of live streaming. I'll shout you out and put a sponsor message in the video description. You'll get a Discord Patreon role & Permissions. You'll receive new abilities after different Goal levels are unlocked as well, including Zombicide bonus and more! Includes all previous perk levels. 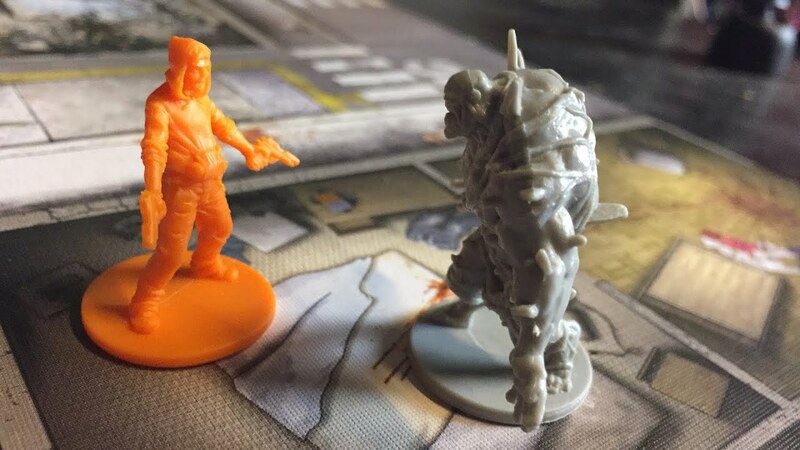 Zombicide Night - One of my favorite things is doing zombicide game nights on my live stream. It takes a lot of set up time and it can be a long run.